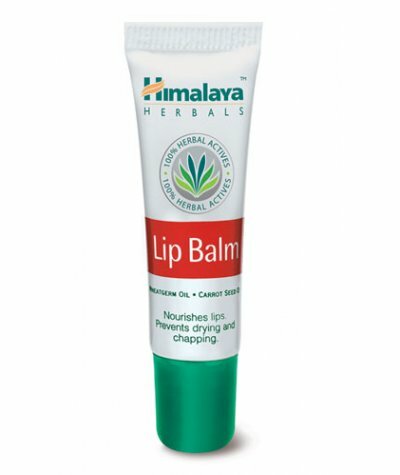 Total Lip ProtectionWhat it does:Himalaya’s Lip Balm, made up of completely natural actives, relieves sore and chapped lips, especially during the winter season.Enriched with the oils of Castor, Cocon.. 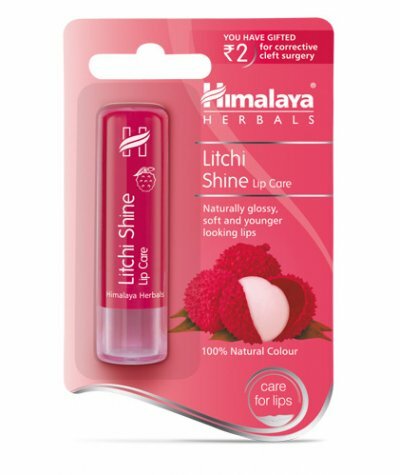 Naturally Glossy, Soft and Younger LipsWhat it does:Shine with Himalaya Herbals naturally glossy Litchi Shine Lip Care. Our luxurious lip balm moisturizes your lips to keep them soft and supple.The mo.. 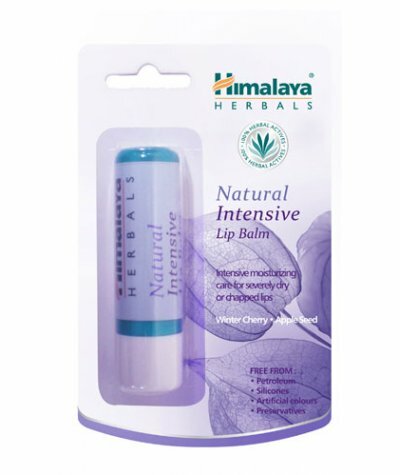 Extra Protection for your LipsWhat it does:Himalaya's Natural Intensive Lip Balm heals sore and cracked lips, especially during the winter months. 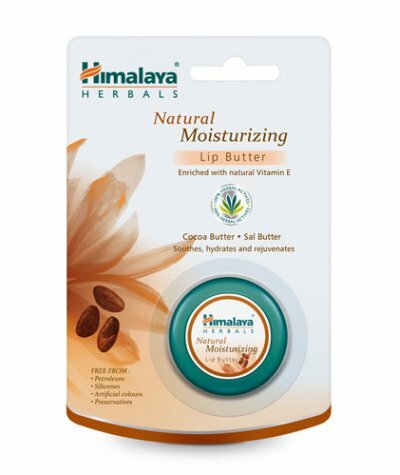 Herbal ingredients like Apple Seed Oil, Olive Oil, Al..
Creamy Goodness for your LipsWhat it does:Himalaya's Natural Moisturizing Lip Butter is a luxurious blend of herbal butters that intensely moisturize your lips all day long. 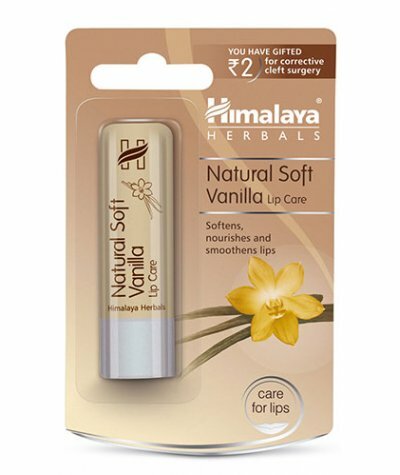 A combination of Cocoa and..
Softens, Nourishes and Smoothens LipsWhat it does:Care for your lips with Himalaya Herbals daily moisturizing Natural Soft Vanilla Lip Care. 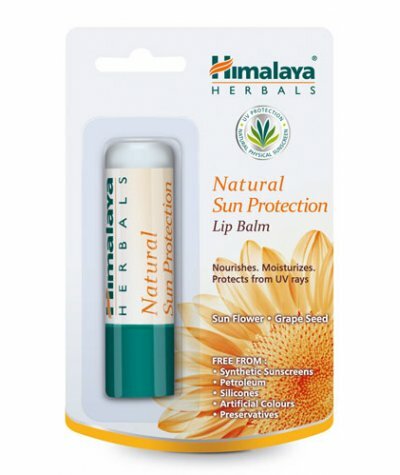 Our luxurious lip balm moisturizes your lips to keep them s..
Lips, UV ProtectedWhat it does:Free from synthetic sunscreens and preservatives, Himalaya's Natural Sun Protection Lip Balm is specially formulated using vegetable oils and natural physical sunscreen*.. 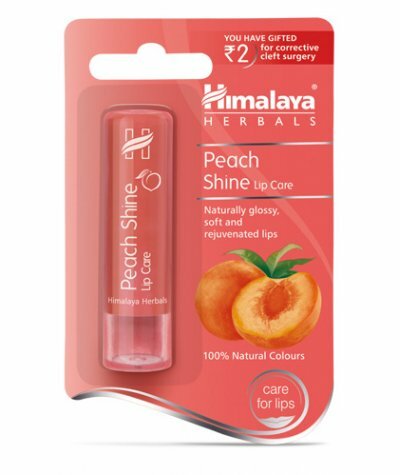 Naturally Soft Glossy, Rejuvenated LipsWhat it does:Shine with Himalaya Herbals naturally glossy Peach Shine Lip Care. Our luxurious lip balm moisturizes your lips to keep them soft and supple.The moi.. 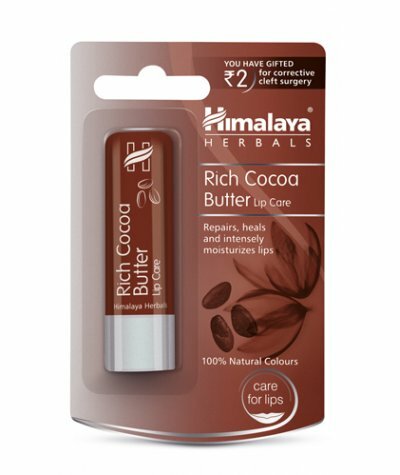 Repairs Heals and Intensely Moisturizes LipsWhat it does:Indulge your lips with Himalaya Herbals intensely moisturizing Rich Cocoa Butter Lip Care. 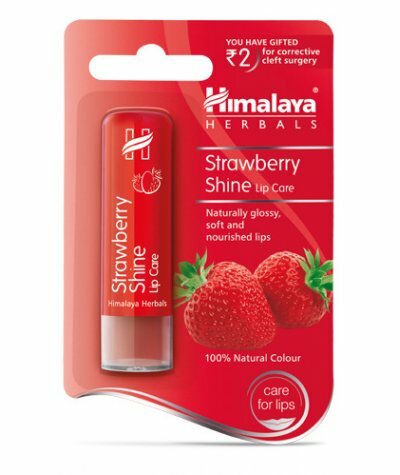 Our luxurious lip balm moisturizes your lips t..
For Soft Supple and Shiny Lips What it does:Shine with Himalaya Herbals naturally glossy Strawberry Shine Lip Care. Our luxurious lip balm moisturizes your lips to keep them sof..